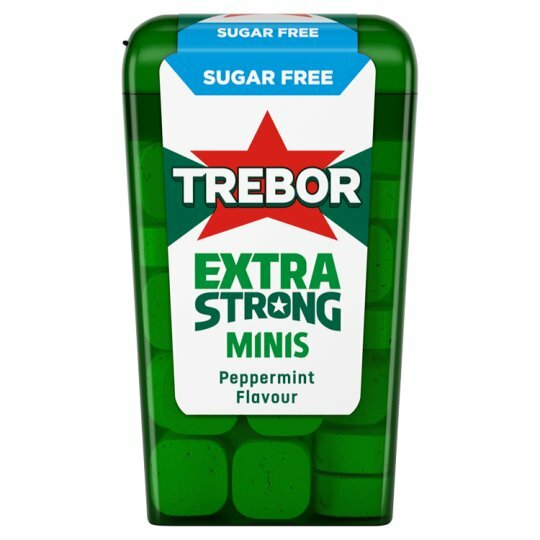 Mint flavour sugar free sweets with sweeteners. Excessive consumption may produce laxative effects. Contains a source of phenylalanine. Store in a cool, dry place., Best before: see printed date. WARNING: Closure flap may detach and pose a choking hazard.